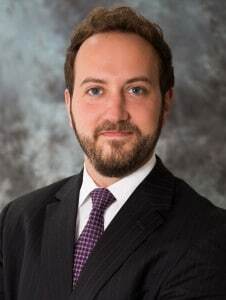 Chrisopher Micolucci earned a Bachelor’s of Business Administration in Accounting from James Madison University in 2009 and began his career with CDL in 2010. Chris is responsible for providing audit, assurance and accounting services for government agencies, privately held companies, and not-for-profit organizations. He has expertise in auditing local governments and arts & entertainment not-for-profit organizations.